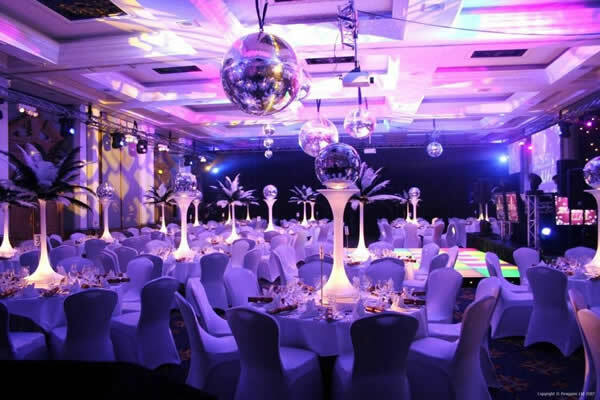 Disco balls are a classic product that remain engrained in time, generally used in the music and dance venue industry. 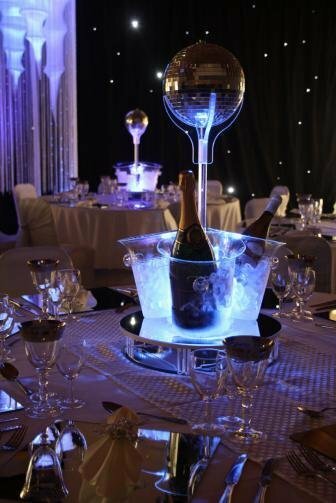 Use a disco ball to create a stunning display to compliment and decorate night clubs, parties, events, venues, bars and homes. Also known as a mirror ball. They are spheres made up of small square mirror tiles that reflect light in many directions. They can be powered by a motor which allows them to rotate in different directions. If illuminated by a spotlight, the diffused light gives off a radiant atmosphere. We specialize in custom making disco balls according to your exact specification. Need it in a huge size? Specific color? Bigger mirror tiles? Unique shape? Just get in contact with us today and let us know about your project and specific disco ball needs. 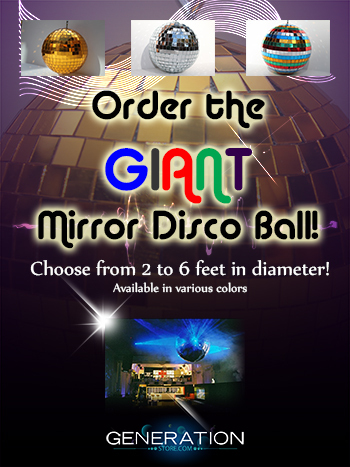 Click the button below to add the Custom Made Disco Balls - In All Colors And Sizes to your wish list.